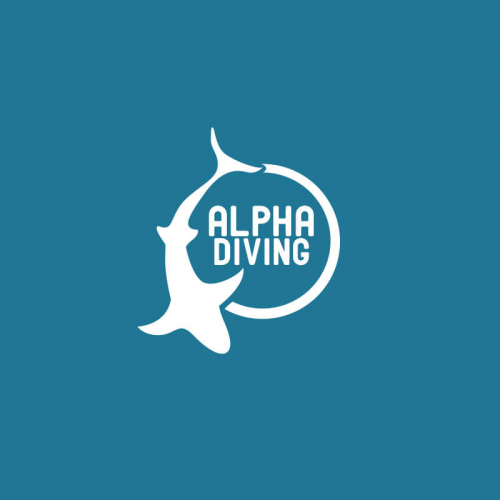 Create a logo for Alpha Scuba Diving center in Bali Indonesia. 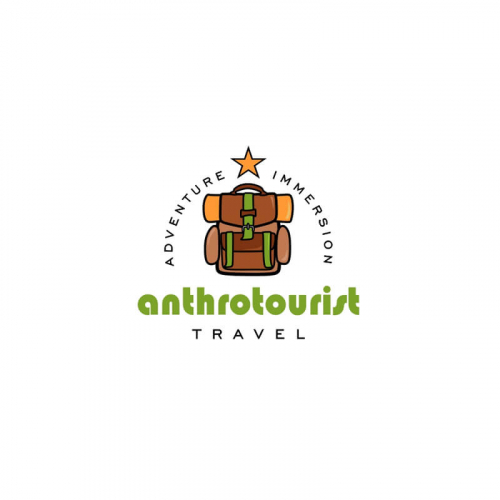 Design a powerful logo for our travel brand that will reach millions of people! 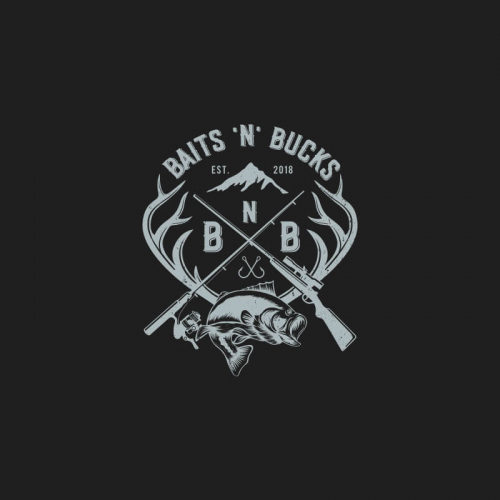 Create a Fishing & Hunting Outdoor Logo! 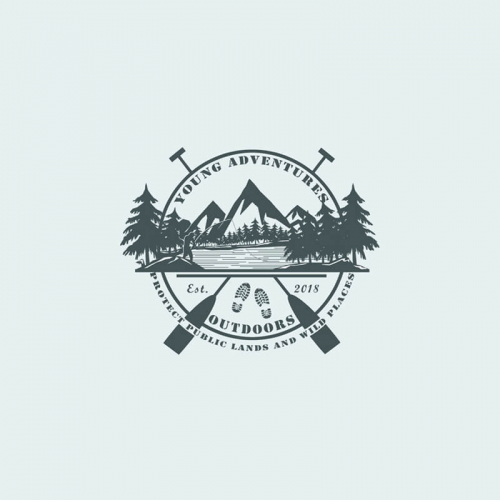 Adventure activities organizing co. logo. 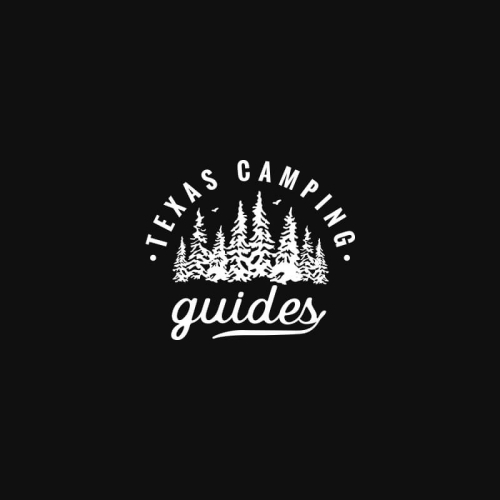 this is a logo for children who are camping outside of school or outbound activities or camping in the free, this logo is designed using a monoline style. 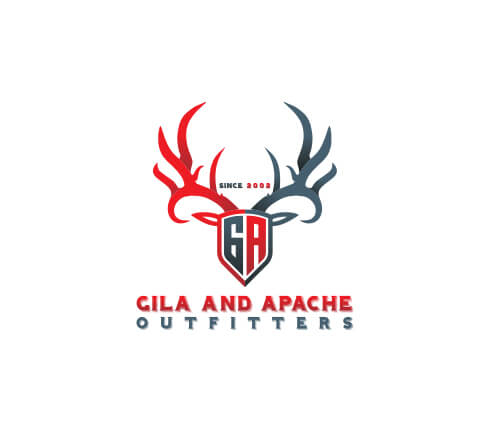 Give your outdoor business the boost it needs! 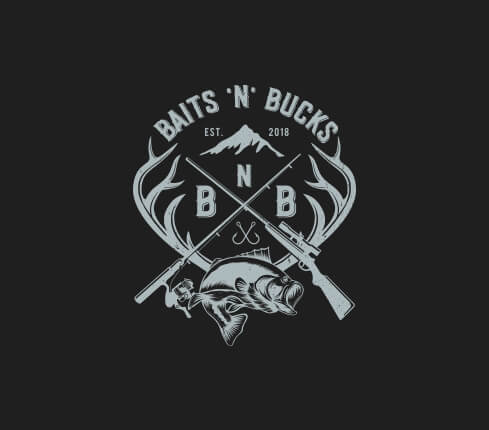 Who needs a professionally designed outdoor logo? 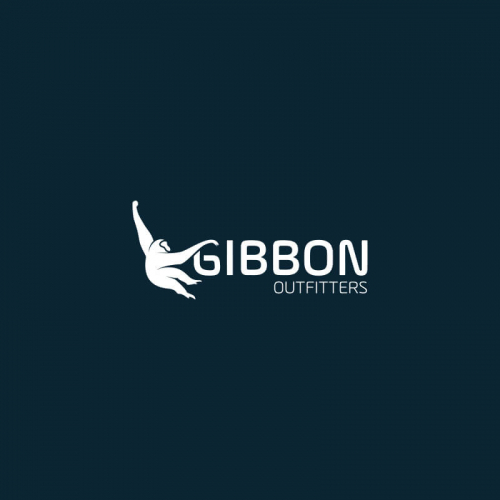 Logos play a crucial role to create a memorable image for any company. 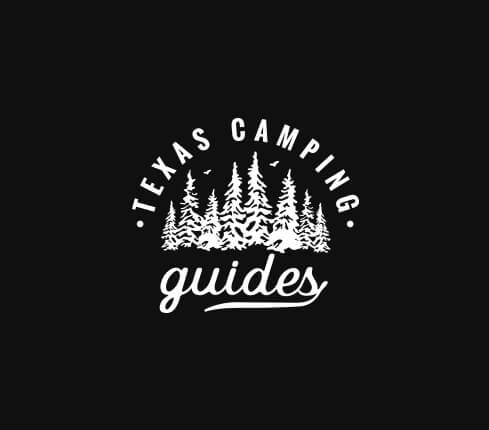 Outdoor adventure logo is perfect logo for businesses based on hiking, camping and other such outdoor activities. 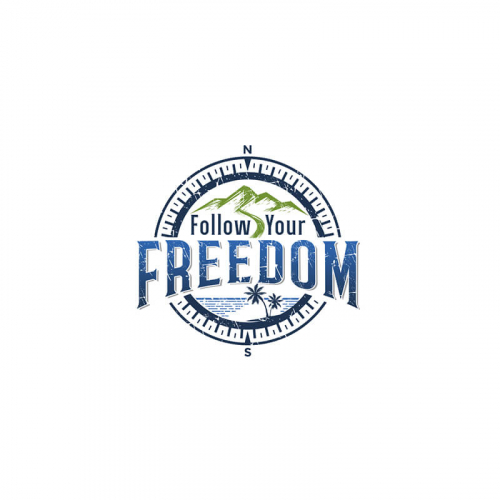 Want to create an outdoor logo by yourself? 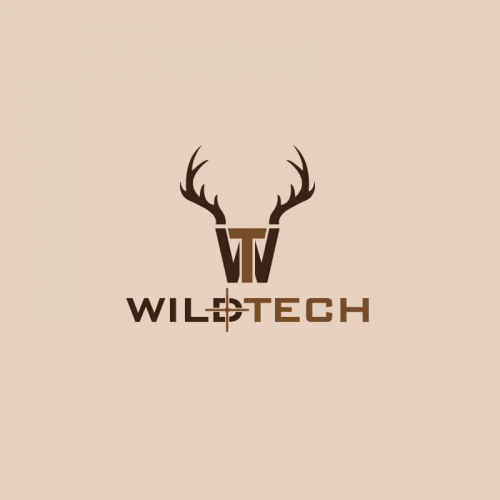 Try Designhill's Logo Maker tool. 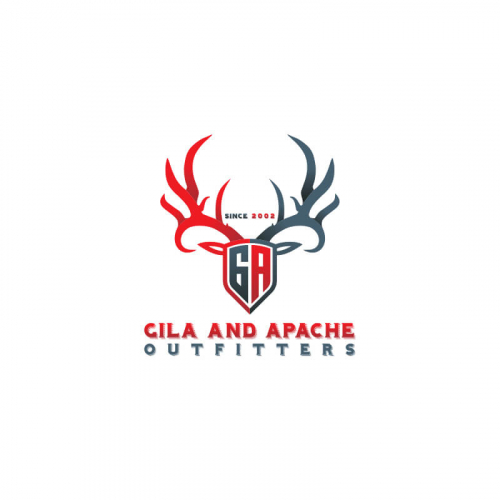 Outdoor apparel logos are a great way of reaching out to the fashion lovers all over the world. 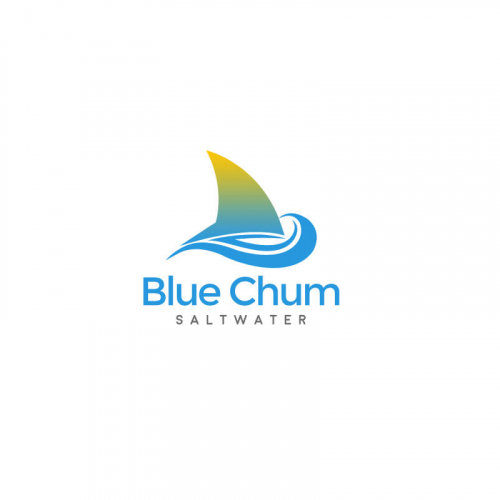 Your brand or company can gain instant recognition if your logo is of top notch. 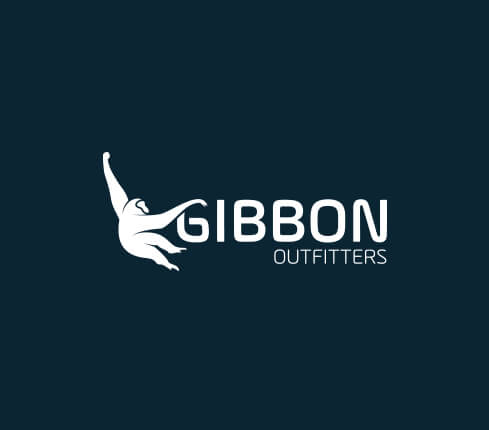 Want a professional designer to design your logo? Hire a designer on Designhill. 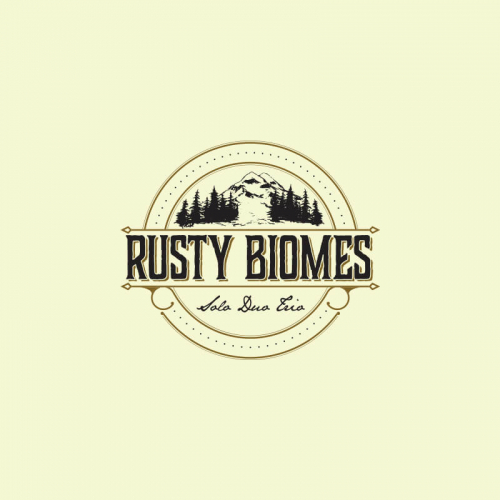 Outdoor hotel logos must be an attractive piece with a mix of vibrant colors. 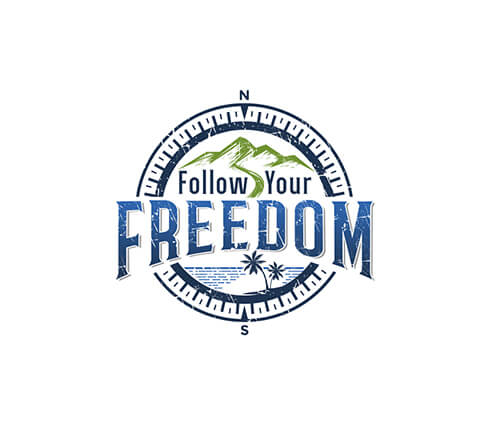 The design should represent your company and should be according to your business. It is must that you select the color of your logo carefully. 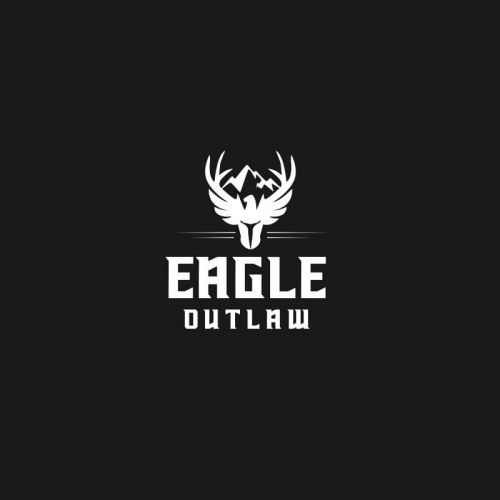 Use the Logo Maker tool on Designhill or hire a designer here to get your logo now!